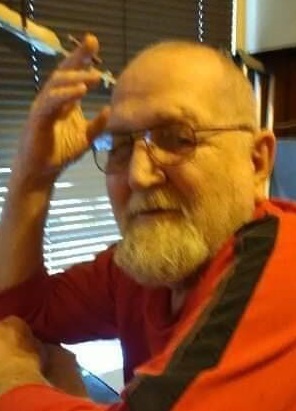 Clinton Eugene Fillion, 73 of Russellville, passed away Tuesday, April 2, 2019 at his home. He was born July 12, 1945 in Sacremento, California to Donald Rex Fillion and Melba Saiger Fillion. He was preceded in death by his parents; son, Chris Fillion; sister, Linda Brown. He is survived by his wife, Sharon Fillion, three sons, Gene (Connie) Fillion, Dover, Donald (Gloria) Fillion, Sheridon, Bobby Joe (Carla) Fillion, Hector; daughter, Marlena Richardson, Bentonville; numerous grandchildren, great grandchildren and numerous other family and friends. There is no memorial service planned. 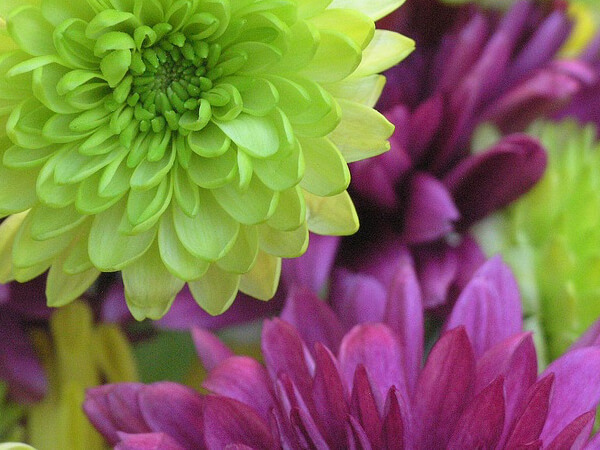 Cremation arrangements are under the direction of Russellville Family Funeral.